Property Insurance offers protection against several risks to a property like fire, theft, or any other damage to both owners and tenants. There are different kinds of policies available namely, insurance against earthquakes and floods, home-owner insurance, renter insurance, etc. In this article, we will explore the property insurance options in Dubai. A property insurance policy usually has a list of perils against which the insurer offers protection. 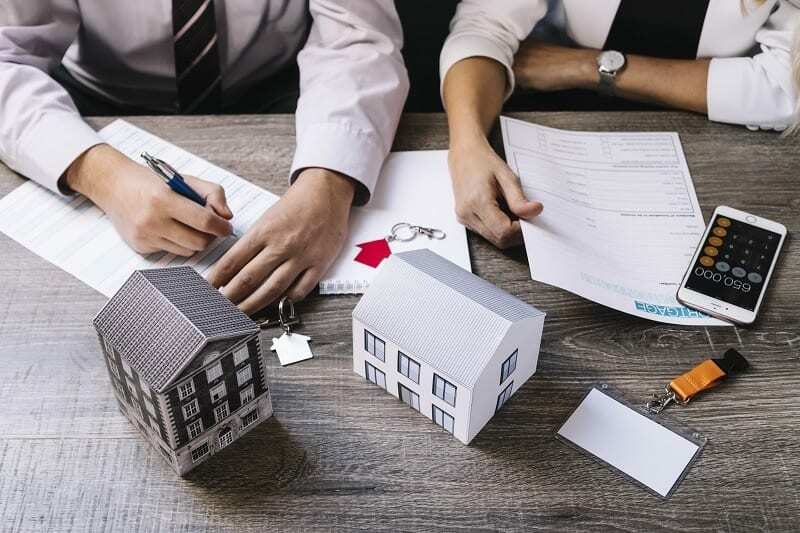 While this list can vary with different insurers, most policies have an all-risk variant which includes risks like an earthquake, fire, lightning, storm or flood, burglary, overflowing of water tanks, vandalism, accidental damages, etc. Also, most policies exclude losses due to wear and tear, pets, war, or terrorism. It is essential that you check all the damages that are covered by the policy and the ones that are not to ensure that you are entirely aware of your coverage. Further, property insurance policies also allow tenants to insure the contents of the property against damages. 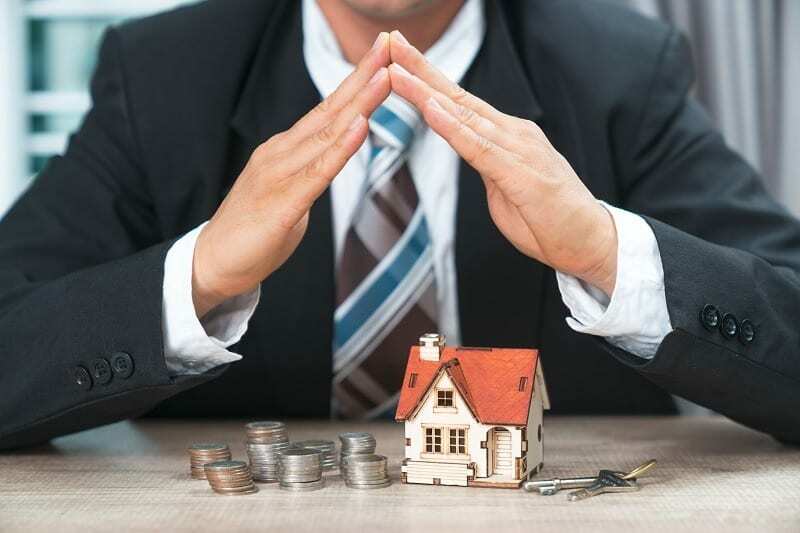 Property insurance policies are available for residential, commercial, industrial, and various other types of properties. In this article, we will focus on home insurance policies. Basic policy – This is the lowest-level home insurance policy available and offers a basic cover for your home up to a specific value. In other words, these type of policies offers you coverage at the lowest possible premium. Mid-level policy – These policies cost more than the basic policies and hence, offer more benefits. So, you can expect better coverage for your home and its contents. Many insurance companies also provide a host of added benefits like the occupier’s liability insurance or cover for a second medical opinion, etc. Top-level policy – The costliest home insurance policy, it covers most kinds of damages to the property and its contents. This is usually preferred by property owners with expensive interiors and materials. This is a broad picture of the types of property insurance policies in Dubai. Remember, every insurance company offers a different package. Therefore, it is important to compare quotes and coverage before buying one. 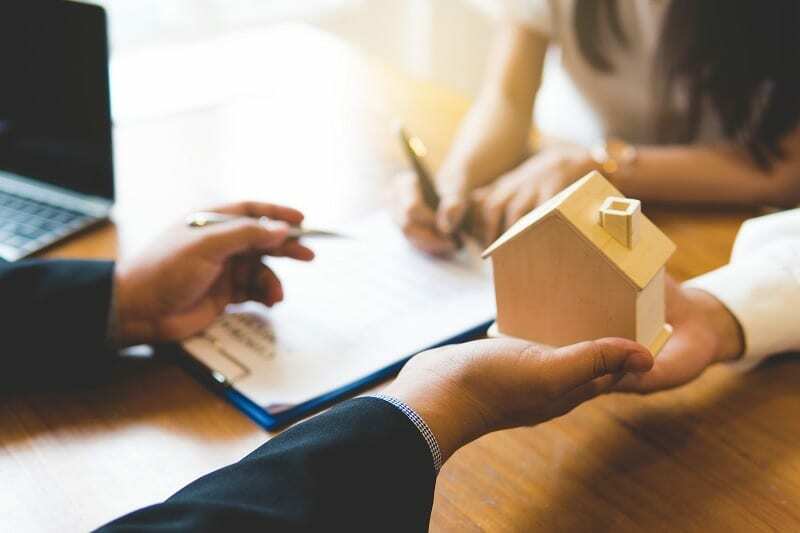 Coverage for the loss of rent or alternative accommodation – In the unfortunate event of major damages to your house, the repairs could cost you a fortune. Ensure that the insurer offers alternative accommodation or covers the loss of rental income. For tenants – As a tenant, ensuring the security of the premises is a major concern. Property insurance can protect you against any damage or loss to the fixtures or fitting in the rented property. Usually, tenant policies have these aspects cover but ensure that you cross-check. Repair or Replacement as New – Many policies offer a feature – Repair or Replace as New. Under this feature, in case of damage to your contents, they will either be repaired or replaced. Check for the list of items covered and excluded. Contents in the open – If you have space outside your house and have kept valuable materials there, then ensure that you include them in the policy too, provided they are within the boundaries of your property. Add-ons – Insurers offer various add-on options allowing you to include protection for personal belongings like mobile phones, credit cards, etc. The cover usually extends for damage due to accidents or domestic help. 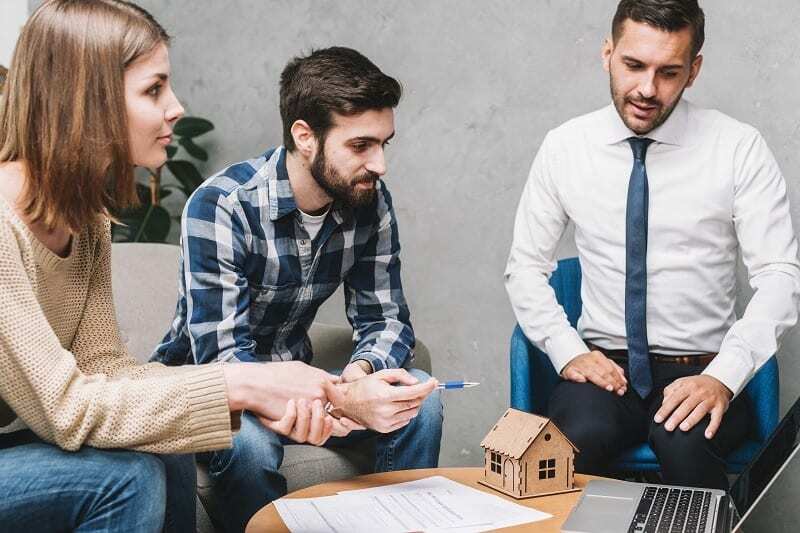 While most property owners understand the importance of property insurance, tenants, usually avoid it as they don’t consider it to be a priority. After all, the landlord would have insured his property, right? Even if he has insured the house or the building, it will not cover your belongings. Most insurance providers offer a dedicated home contents insurance policy which can be extended to personal belongings as well. The difference between home contents and personal belongings is that home contents include things like furniture, appliances, etc. which cannot be carried out of the house regularly. On the other hand, personal belongings are evaluable things like your phone, jewelry, etc. which can be carried out of your home. Property insurance is not an unnecessary expense – it is a necessity. Also, the annual premiums are less than 1% of the value of the property or the contents. Therefore, it is a relatively small price to pay to protect your property and your belongings from unforeseen disasters. Mishaps can happen anywhere and at any time. You might forget to switch off the iron if you are in a hurry or your neighbor might keep the tap running. We are surrounded by several risks like fires, water damage, thefts, etc. While these incidents can be emotionally stressful, property insurance can ensure that at least you are financially covered. As an ending note, remember that there are different kinds of policies available. Also, it is vital that you dedicate some time to researching and comparing them. Be clear about what you need to be covered and look for policies that match your requirements. Compare costs and coverage. Also, look for plans with simpler claims processes and insurers who are customer-focused.